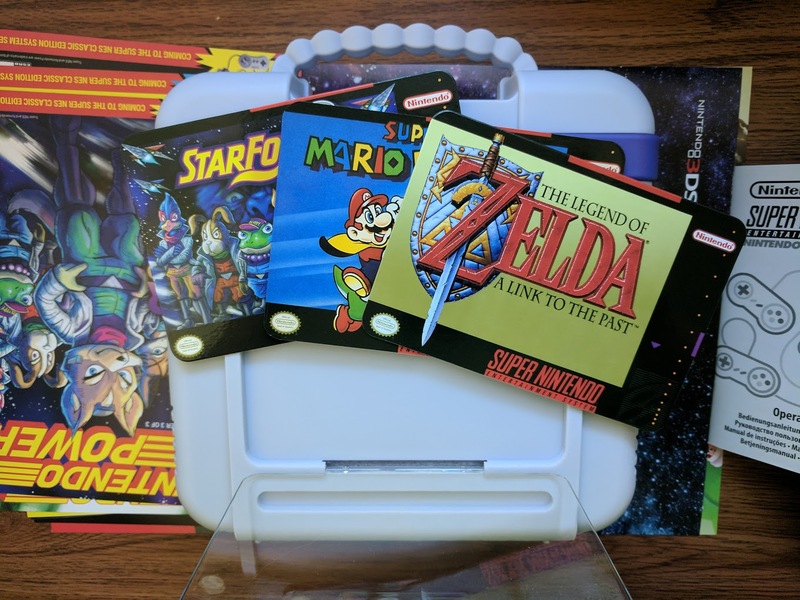 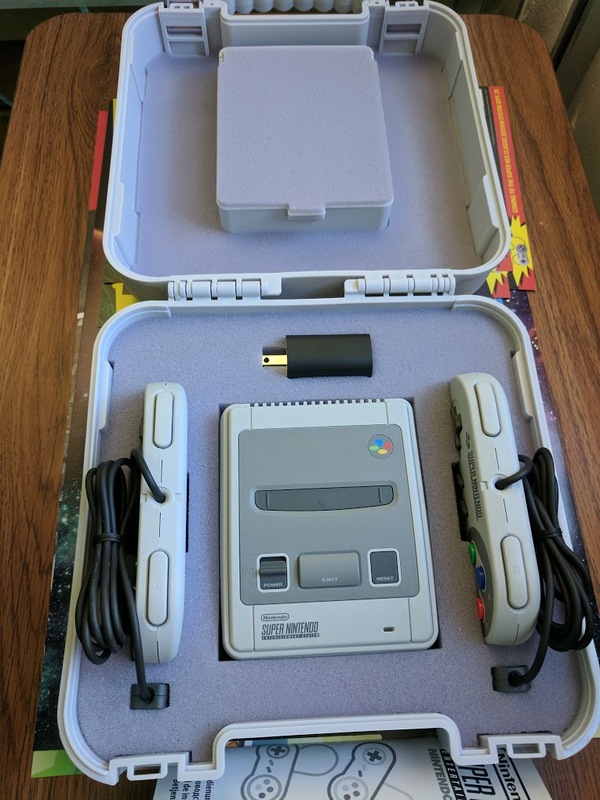 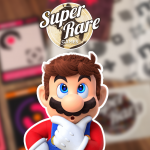 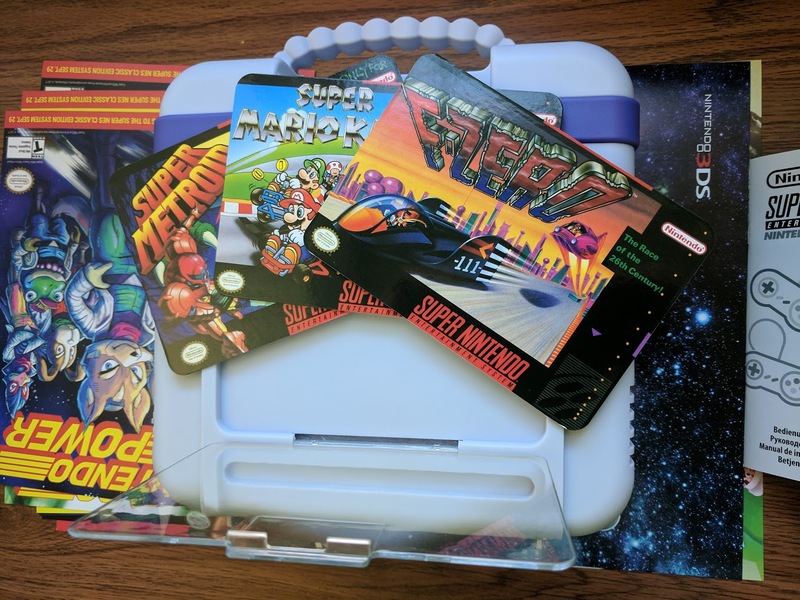 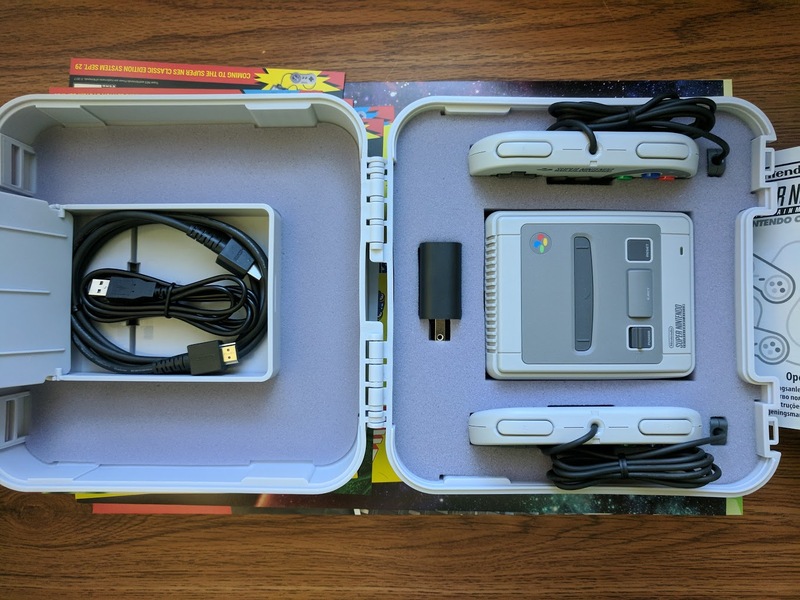 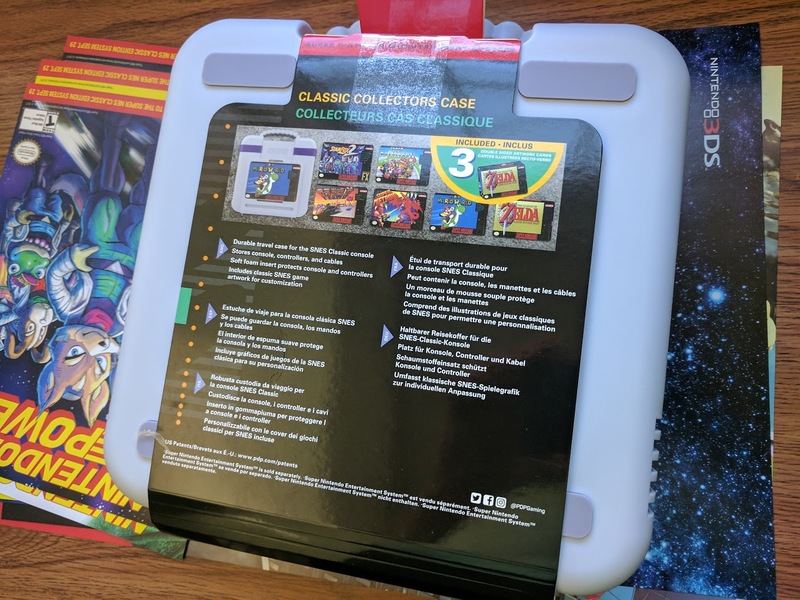 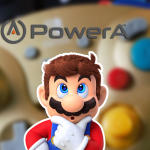 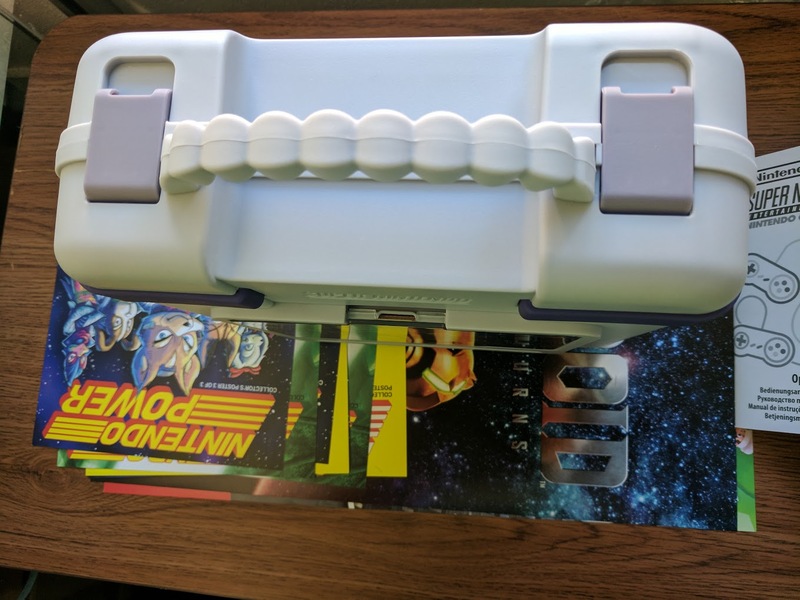 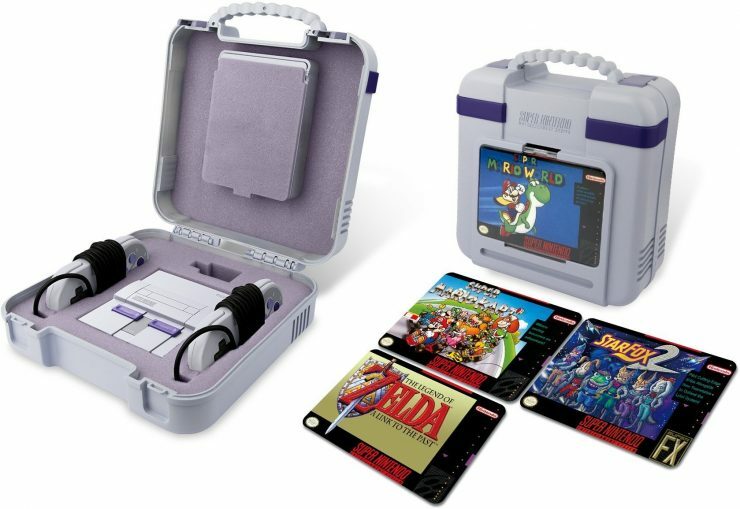 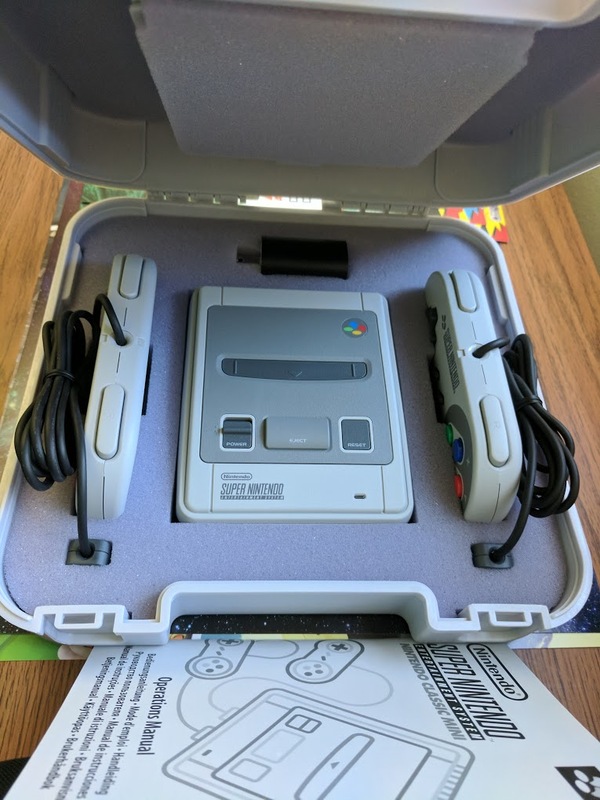 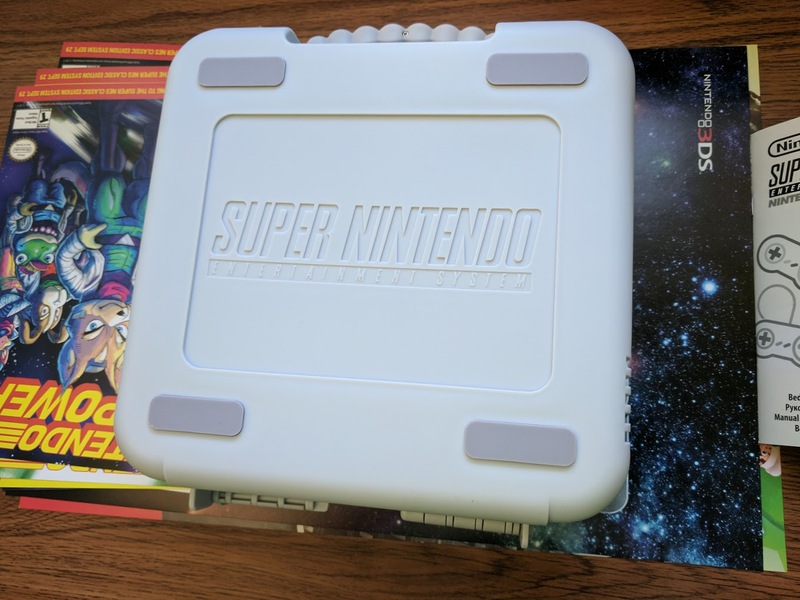 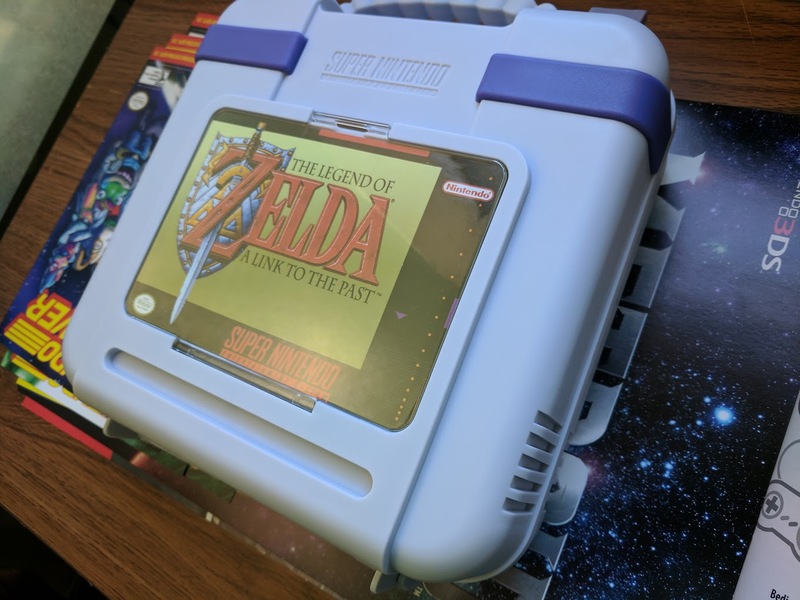 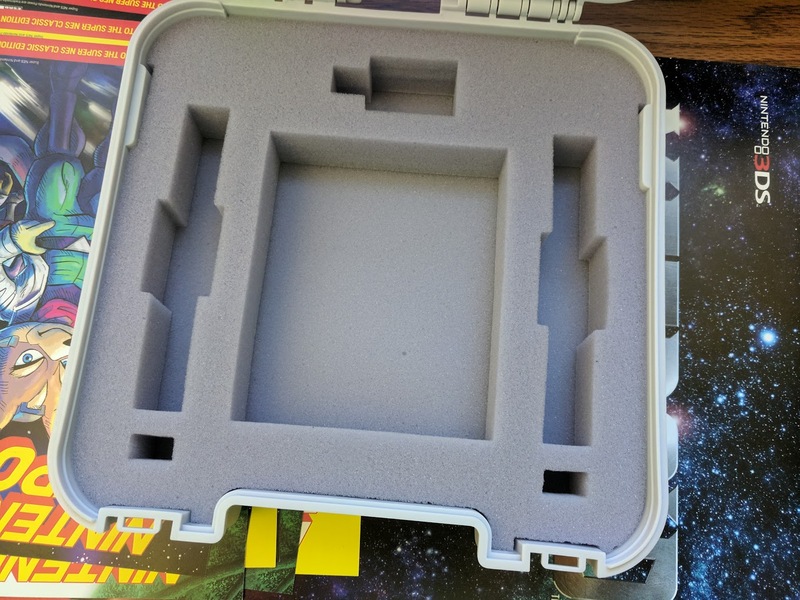 PDP Gaming, the collectibles company most well-known for their Pixel Pals line of figures, has designed a Deluxe Carrying Case for the Super NES Classic. 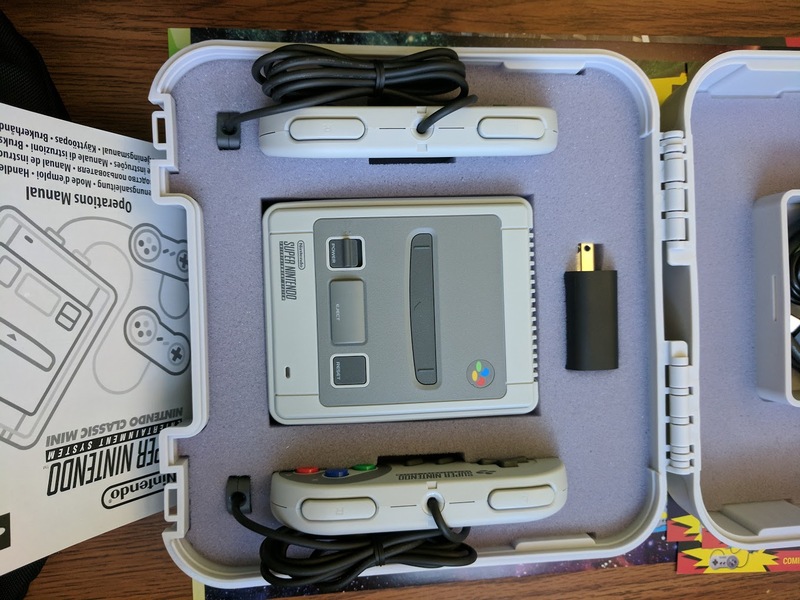 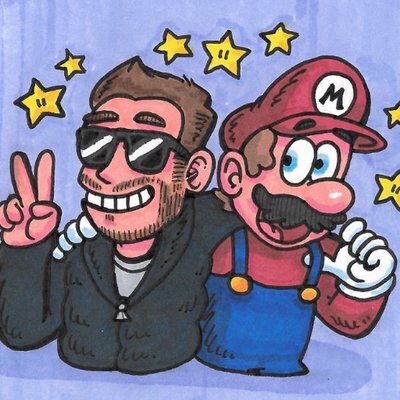 It’s due to ship on November 15th. 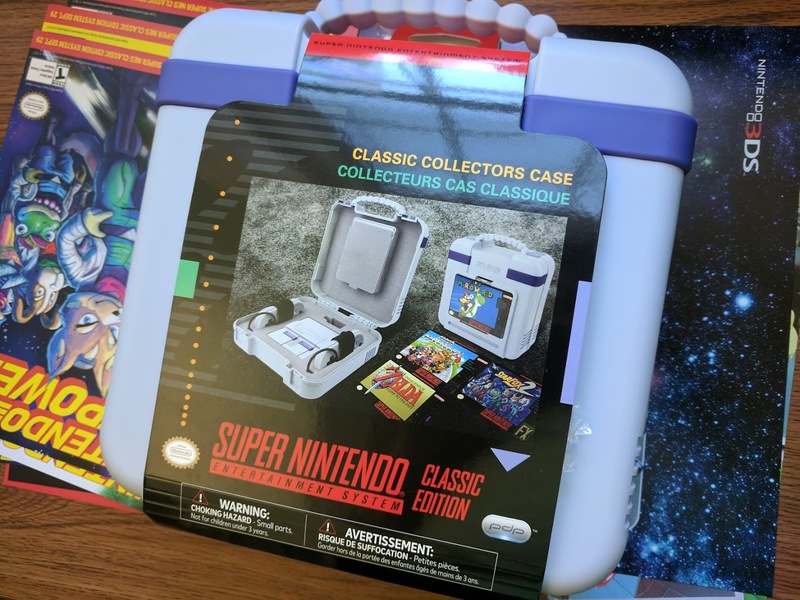 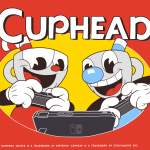 Pre-order yours on Amazon now!